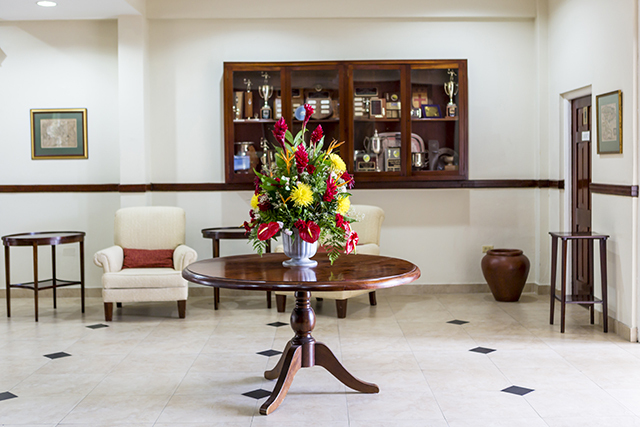 The Liguanea Club is a members’ sports and recreational club in the heart of New Kingston Jamaica, with eight tennis courts, six squash courts, a gym, swimming pool, thirty eight guest rooms, meeting rooms, events facilities, restaurant, bar and well-maintained grounds. Membership is open to both local residents and overseas visitors who wish to make use of the facilities. 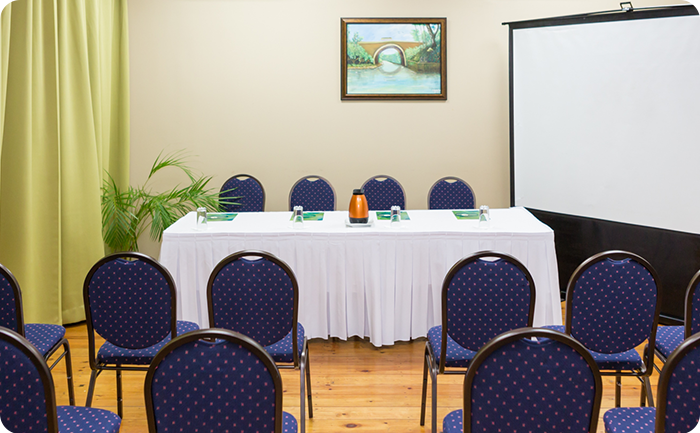 The guest rooms, meeting rooms, and events facilities are available for rental for local and overseas members and non members at very competitive rates. 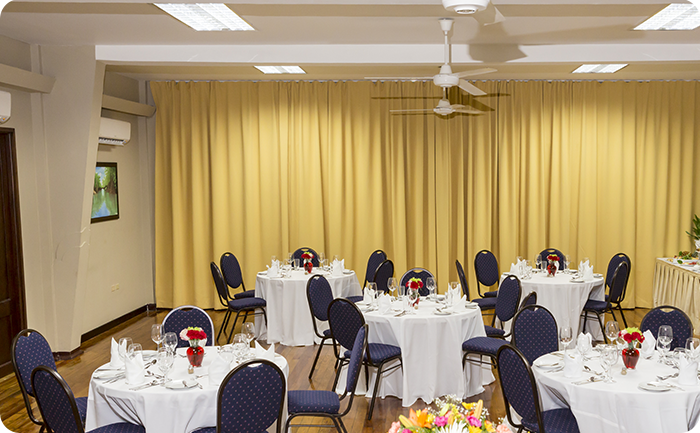 We are centrally located and our professional management team and support staff are ready to assist you. 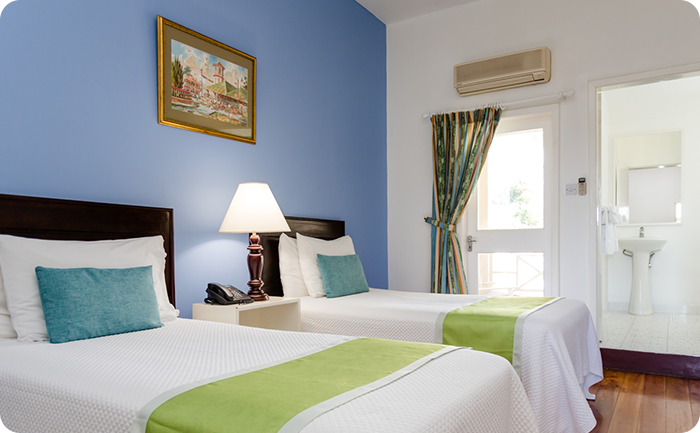 Please click here to share your experience!